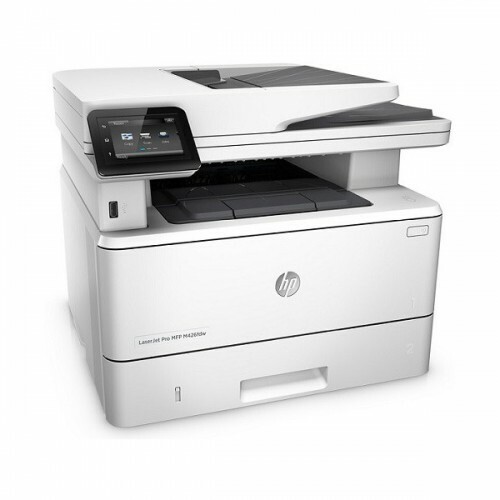 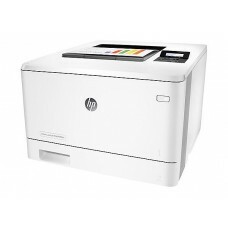 Use the HP laserjet pro laser printer for all your copying, printing, scanning and faxing needs. 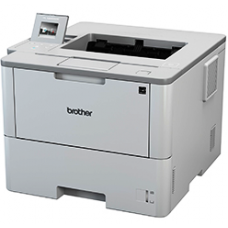 This versatile, compact printer handles all your documents, saving you valuable office space. 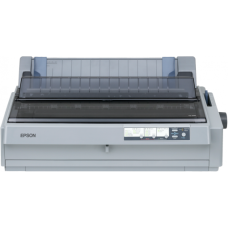 Its resolution of 1,200 x 1,200 dpi gives you readable documents and sharp, clear images for professional quality printing, and automatic duplex printing helps you quickly and easily print double-sided pages.